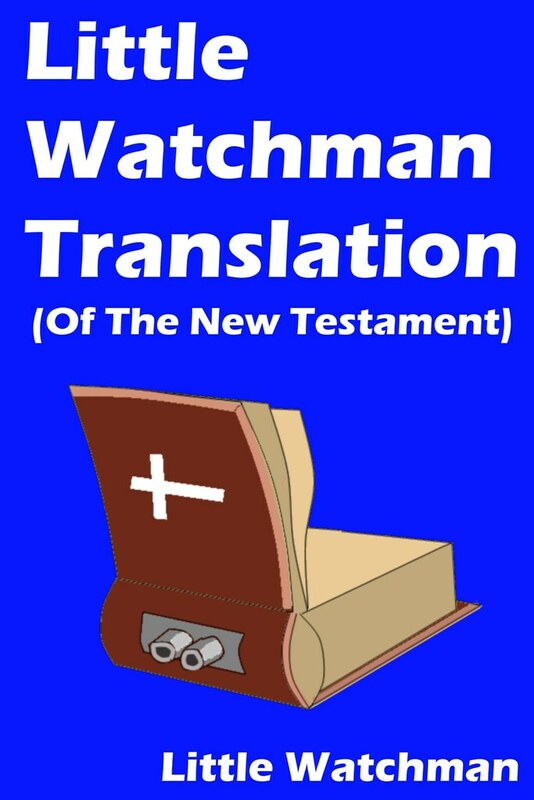 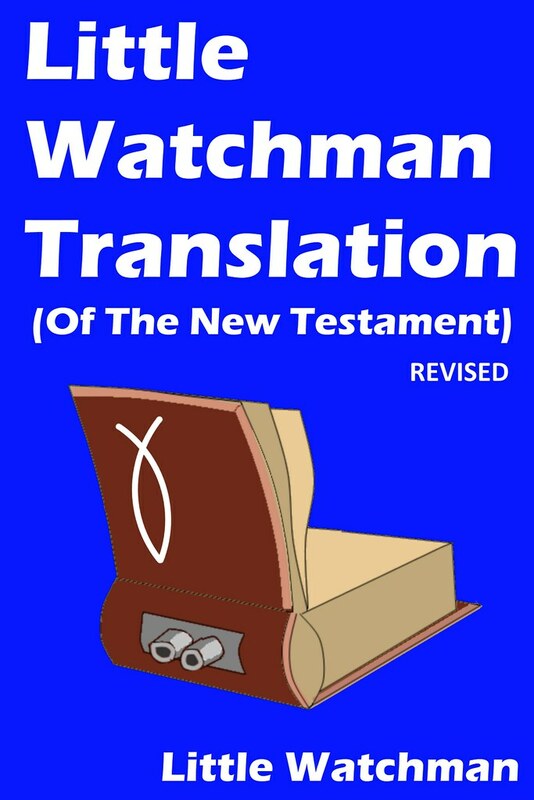 Comments: The Little Watchman Translation is a version that tries "to avoid any preconception[s] and to just let the original Greek say whatever it says". 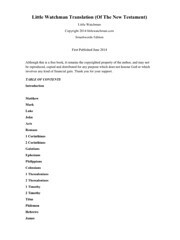 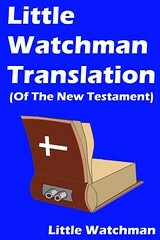 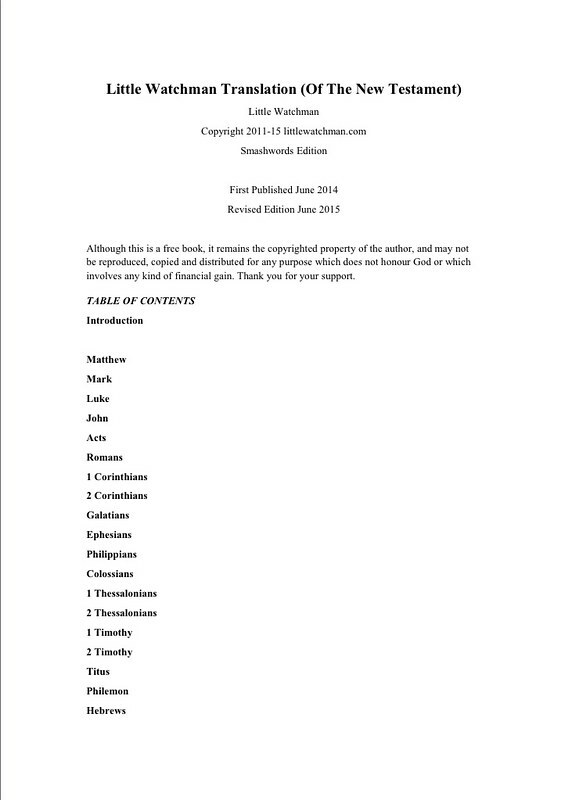 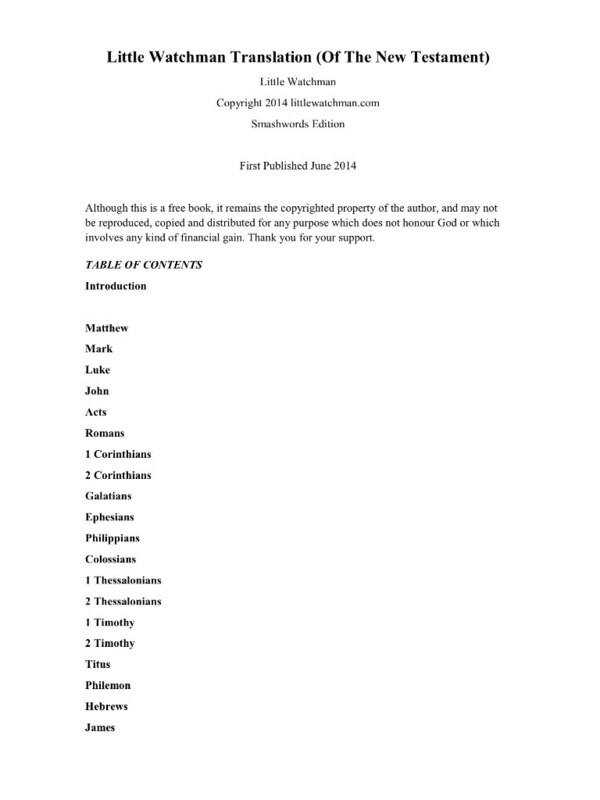 It is freely available as the translator believes that people "should not be profiting from selling Bibles". 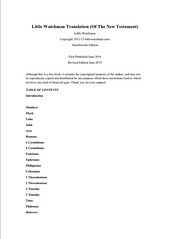 It can be downloaded in various formats at Smashwords.